The Davenport Public Library is pleased to announce a new way to download eAudiobooks to your mobile device through Recorded Books One Click digital. Visit our website and click on “Downloadable eAudiobooks and eBooks” on the left side of the page, which will lead you to Recorded Books One Click digital. Recorded Books One Click digital offers hundreds of titles that can be downloaded to a computer or transferred to a listening device and all the titles are iPod compatible. 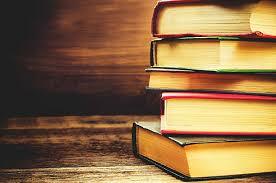 Begin by creating an account with your Davenport library card number and you are ready to start listening. Radio Lovers allows listeners to revisit the listening experience of hundreds of vintage radio programs such as western hero Hopalong Cassidy and comedy classic Amos & Andy. 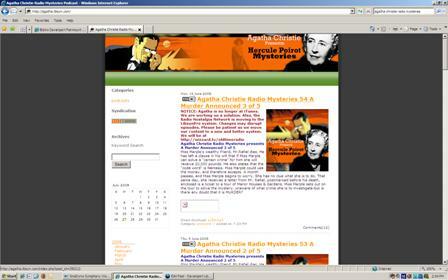 My favorites are the Agatha Christie Radio Mysteries. 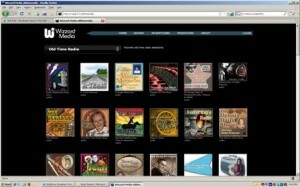 Unfortunately, the site no longer produces new feeds, but you can still download old episodes from the website.